Who are we and what’s our story? Smart Design Research Group adheres to the working definition of interdisciplinary research, proposed by the ‘National Academies’ report; “Interdisciplinary research is a mode of research by teams or individuals that integrates information, data, techniques, tools, perspectives, concepts, and/or theories from two or more disciplines or bodies of specialized knowledge to advance fundamental understanding or to solve problems whose solutions are beyond the scope of a single discipline or area of research practice. 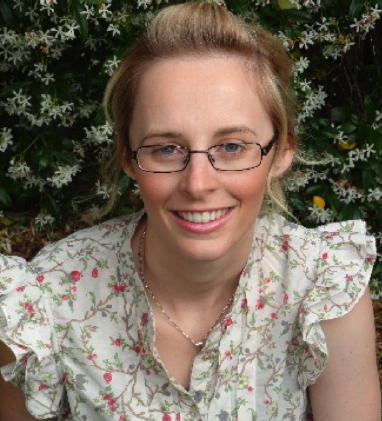 Alix is a Post-Doctoral Research Academic working within the School of Medicine and Public Health at the University of Newcastle. Her research interests include psychosocial well-being, quality of life, unmet needs assessment, psychometrics, measure development and global health. She has experience in longitudinal, cross-sectional, intervention, psychometric and international comparative research studies. covering acute stroke trials, health systems, clinical trials across pre-hospital, acute and stroke recovery, biomarkers and genetics stroke and stroke imaging. which is now one of the leading stroke services nationally and has a broad research portfolio covering acute stroke trials, health systems, clinical trials across pre-hospital, acute and stroke recovery, biomarkers and genetics stroke and stroke imaging. 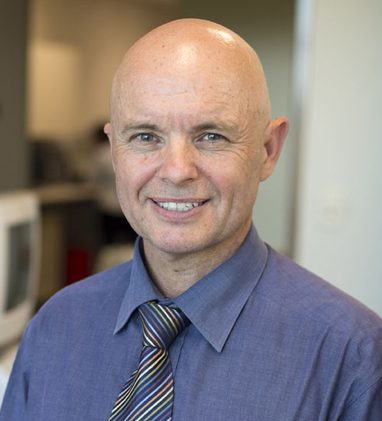 He oversees all research in Hunter New England in partnership with the Hunter Medical Research Institute and the University of Newcastle’s Health and Medical Research management. Christof Weinhardt graduated in Industrial Engineering and received his Ph.D. in Economics from the University of Karlsruhe (TH) in 1989. Then he focused his research work more on Information System at the Universities of Giessen and Bielefeld. Currently – as full professor - he is director of the Institute for Information Systems and Management (IISM) at the Karlsruhe Institute of Technology (KIT)heading the group “Information and Market Engineering” (IM). For more than 10 years he was Vice Dean of Research and from 2012-2014 Dean of the Department of Economics and Management at KIT, and from 2010-2014 member of the Strategy and Research Board of KIT. Furthermore, he is founder and director of the Karlsruhe Service Research Institute (KSRI) – the first “Industry on Campus” institution at KIT and director of the Research Center for Information Technology (FZI), the transfer organization of KIT for ICT research. In 2006 he became member of the Advisory Group of the German Industry Association (BDI) on “Internet of Energy”. 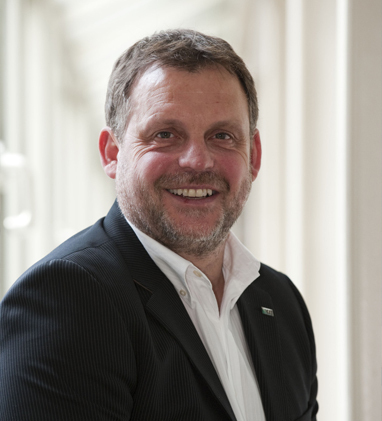 Since 2008 he is elected member of the Review Board at DFG(German National Science Foundation) for the section Economics and Business Administration. From 2010-2013 as an expert advisor he joined the Committee of Enquiry “Internet and the Digital Society” of the Federal Parliament of Germany. Beyond that together with his research team he is governing a variety of research projects – both in academia and in industry consortia. With his academic background in Industrial Engineering, Business Administration, Economics, and Information Systems his research focuses on interdisciplinary topics related to Market Design and Engineering with applications in IT services, energy, finance, and telecommunications markets. In these areas he is chair, co-editor, and reviewer for numerous international journals and conferences, published more than 150 peer reviewed papers and books and received a number of awards for his research and teaching work. 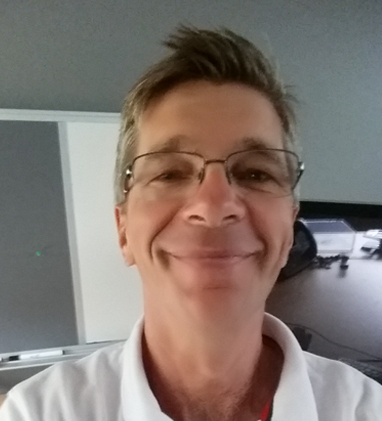 David Cornforth is an educator and researcher at the University of Newcastle, Australia. He has a BSc in Electrical engineering and a PhD in Computer Science. He teaches students to write computer code for PCs, mobile Apps and the Cloud, and Project Management. He researches how to use machine learning techniques to identify complications of diabetes, and more recently on human-computer interaction and applications of information technology in stroke rehabilitation. Glen Thomas manages the UX Design Team at nib Health funds. The team is composed of UX Designers and Digital Producers who participate in Cross Functional Agile development teams. 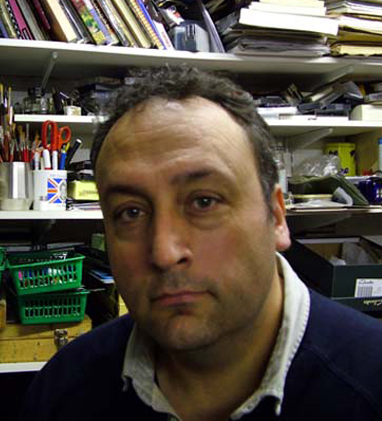 Glyn has been designing and building digital products since 1999. Over this time he has developed skills across customer research, user testing, information architecture, interaction design, visual design and front end coding. This journey has shown him that the best design comes from transparent and rigorous collaboration between a broad spectrum of stakeholders. Herbert Jelinek received the B.Sc. (Hons.) degree in human genetics from the University of New South Wales, Sydney, Australia, followed by a Graduate Diploma in neuroscience from the Australian National University, Canberra, Australia, and his PhD. degree in medicine from the University of Sydney, Australia. He is a honorary Clinical Associate Professor with the Australian School of Advanced Medicine, Macquarie University, Sydney, Australia. Dr Jelinek has been organizing diabetes complications screening projects for over ten years in Australia and internationally and has published widely in ECG signal processing and diabetic retinopathy image analysis as well as data mining applications of biomarkers associated with diabetes disease progression. 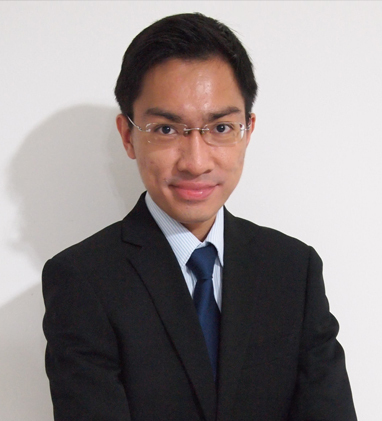 His current research interests include neurogenetics of diabetes, cognitive decline and biosignal processing. He is a member of the IEEE Biomedical Engineering Society and the Australian Diabetes Association. 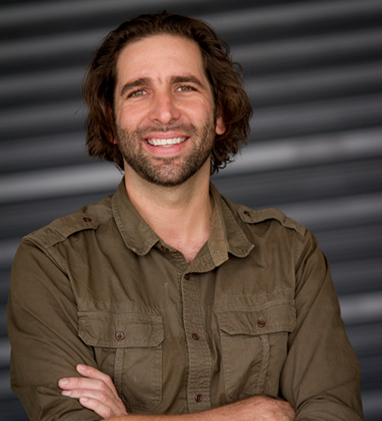 Marc Adam is a Senior Lecturer in IT at the School of Design, Communication and IT at the University of Newcastle. He received a diploma in Computer Science from the University of Applied Sciences Würzburg, Germany, and a Ph.D. in Economics of Information Systems from the Karlsruhe Institute of Technology, Germany. In 2011 he received the KIT doctoral award for the best doctoral dissertation in the social sciences at KIT in 2010. From 2010 to 2014 he was an assistant professor in information systems at Karlsruhe Institute of Technology and head of the young investigator group Emotions in Markets. 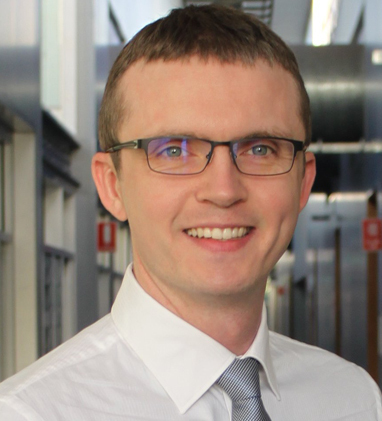 In his research, he investigates how the design of information systems can influence the cognitive and affective processes of human users and how this in turn effects their decision making and behaviour in different contexts, such as electronic markets, risk taking, and emotion regulation. Thereby, he combines psychometric scales with physiological measurements (e.g., heart rate, skin conductance) in order to analyse the interplay of human users’ cognitive and affective processes in human-computer interaction, e.g., when interacting with avatars and other innovative design elements that aim at increasing perceived levels of social interaction. His research has been published in Journal of Management Information Systems (JMIS), Journal of the Association for Information Systems (JMIS), Journal of Retailing (JR), Journal of Interactive Marketing (INTMAR), International Journal of Electronic Commerce (IJEC), Electronic Markets (EM), Economics Letters (ECOLET), International Conference on Information Systems (ICIS), European Conference on Information Systems (ECIS), and others. and pre-television coverage of the House of Commons, including the Guildford Four appeals and Beirut Hostage releases. During his 15 year career he has also worked for the Guardian, The FT, Amnesty International, the Terence Higgins Trust, BBC Enterprises, Longmans, The Times and ITN News. Professor Minichiello's most brazen post was when he worked as an artist during the Afghanistan War. During this time be created the book, The Art Of Conflict?, which is a record of reportage drawings of the war. Professor Minichiello also covered the 2007 APEC Summit in Sydney with a range of drawings published in the Sun Herald. In research, Professor Minichiello is focused on the role of design and visual communication in the areas of climate change, economic betterment and human behaviour. Professor Minichiello says design and visual communication provides solutions to problems, promotes clarity of thinking and encourages creative ideas. 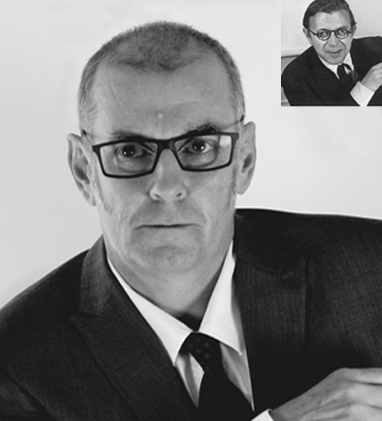 Professor Minichiello has received acclaim from many in his industry and beyond. Professor Minichiello's current role is to lead the team of design staff to deliver world class research, as well as prepare the next generation of visual communications students for enriching and successful careers. Since joining the University it hasn't taken Professor Minichiello long to make a name for himself. Minichiello is the man behind the striking range of illustrations for strategic documents such as The Innovator and NeW Directions Strategic Plan 2013-2015. Professor Minichiello is also the Head of the newly formed Hunter Centre for Creative Industries and Technology, a research cluster that brings together representatives from a industry, business, government and the university to develop research breakthroughs and new ways of thinking. 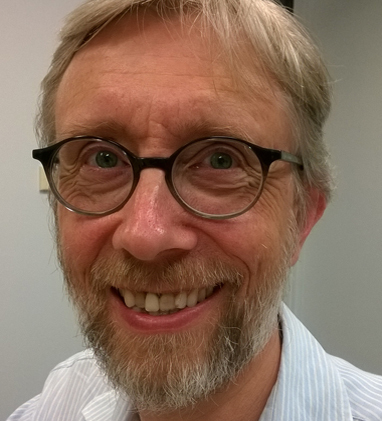 Associate Professor Mark Roxburgh worked in industry in the time of the dinosaurs as a photographer and photo-illustrator for about 5 years before becoming a career egghead. He has been Senior Lecturer and Program Director in Visual Communication (School of Design, University of Technology Sydney), Lecturer in and co-ordinator of Singapore based Bachelor of Design Visual Communication (School of Design, University of Western Sydney), Lecturer in and Co-ordinator of Photomedia (School of Design, University of Western Sydney). The University of Newcastle's Professor Sally Chan believes the human mind is more important than the physical self. It's an approach that has defined her career in mental health research, which has spanned more than 20 years and seen the nurse educator receive international recognition. 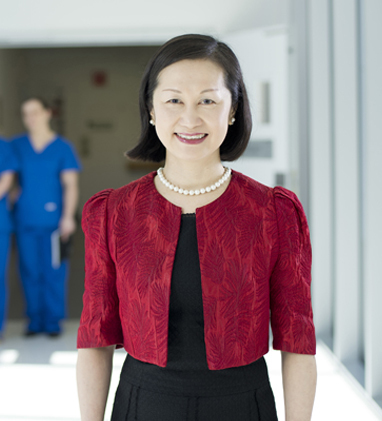 Having collaborated with nursing and health communities worldwide, Professor Chan's research has been influential in healthcare policy and service delivery in Hong Kong, Singapore and China. Since joining the University of Newcastle in March 2014 as Head of School of Nursing and Midwifery in the Faculty of Health and Medicine, Professor Chan has forged ahead with her development of innovative, web-based applications. Her technological solutions are aimed at improving outcomes and accessibility of care for people with schizophrenia, women with post-natal depression and dementia sufferers and their families. Professor Chan's research has been supported by more than 65 funded studies, and has featured in more than 300 international publications. In 2013 the esteemed educator was awarded the 'International Nurse Researcher Hall of Fame' by the Sigma Theta Tau International Honors Society of Nursing, and Fellow of the American Academy of Nursing. Her extensive list of accolades also includes Chinese University of Hong Kong 'Teacher of the Year' awards in 1998, 2002, 2003, 2004, 2006, and the 'Master Teacher' in 2007 by the institute's Faculty of Medicine.